(TibetanReview.net, Mar18’19) – After the United States adopted a law demanding reciprocal access to Tibet for its citizens in Dec 2018, lawmakers in Europe have issued a call for a similar access to the tightly restricted Chinese ruled Himalayan territory. 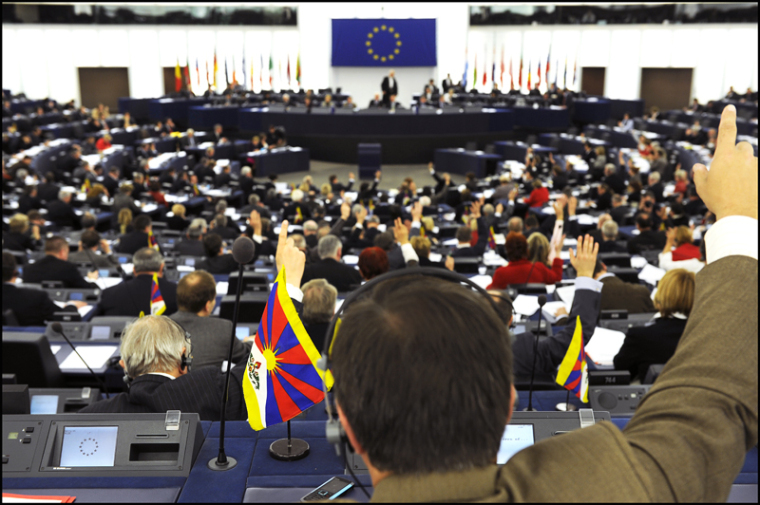 In the latest development on this issue, a total of 10 members of the European Parliament as well as 25 members of parliament from France, UK, Germany, Sweden and Belgium have issued a joint opinion piece on Mar 14, seeking the same level of access to Tibet for their diplomats, media and citizens as that enjoyed by their Chinese counterparts to Europe. The piece, titled as “Time to rebalance EU-China relations and demand unfettered access to Tibet”, was carried by Euractiv.com, a European media platform specializing in online publication of articles focusing on European policymaking. The European lawmakers have expressed disappointment that “foreigners, including EU citizens, require a number of special authorisations and permits in addition to their Chinese visa to enter Tibet,” with those who do manage to get in being placed under the surveillance of government-appointed guides. Besides, “foreign diplomats, parliamentarians, journalists and even UN officials are almost always denied visits to the region, other than on rare official tours carefully orchestrated by Chinese authorities,” they have said. The lawmakers have noted that the European Parliament’s latest report on EU-China relations also recommended that reciprocity be strengthened in all areas of cooperation while calling for unfettered access to Tibet for EU citizens.